Calming and stress relieving blend of geothermal mineral rich sea salt, wild Arctic Thyme and therapeutic essential oils from Juniper and Thyme. Our promise: We handmake our formulations in small batches using only the purest, sustainably sourced ingredients for your skin. Free from: We formulate without parabens, PEGs, silicones, SLS, sulphates, and other synthetic ingredients. Add a handful of bath salt to a warm bath and enjoy the experience of stress relief and healing for body and mind. SEA SALT :Icelandic sea salt produced with geothermal energy that contains high levels of magnesium and natural minerals. The blend hydrates and softens the skin, reduces inflammation and leaves the skin soft. 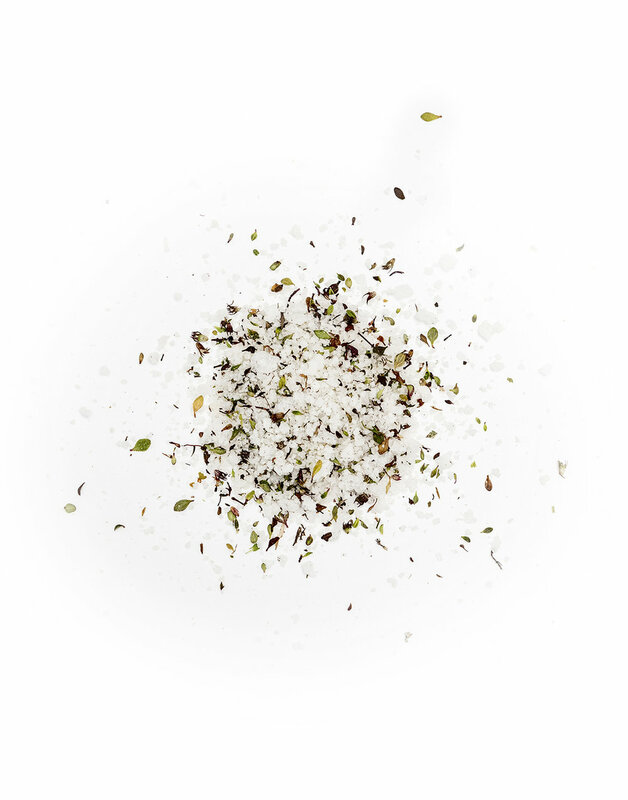 ARCTIC THYME : Helps soothe irritated skin and relieves sore muscles. It has antiseptic, antifungal and antibiotic properties.